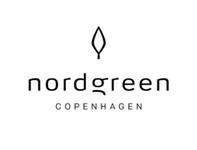 Are Nordgreen watches covered with warranty? My watch stopped - what do I do? How can I get my Nordgreen watch repaired?